Garages often have vent screens in the wall for ventilation purposes. Over time they rust or get damaged. 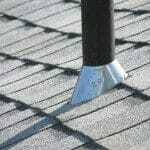 They are generally a maintenance and repair item and are inexpensive to maintain. 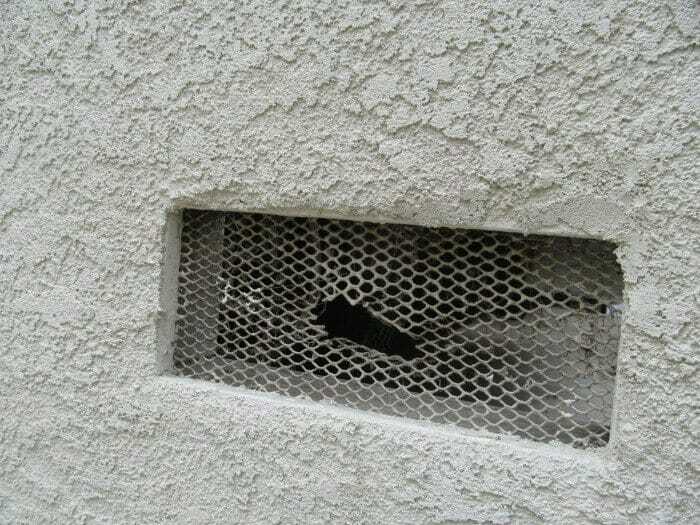 Holes in vents will allow rodents or other animals to enter the home. 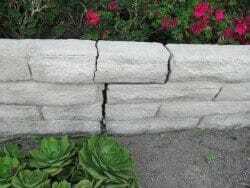 Once a year take a walk around the home, and if damaged or holed vents are noticed, then it would be prudent to repair them. 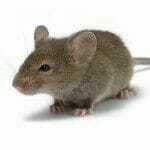 No one wants rodents in their home. 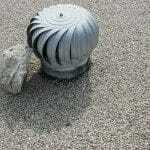 Avoid covering up or blocking vent screen in garages where ventilation or combustion air is needed. 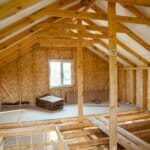 Usually the screens were required by the building department for ventilation purposes. 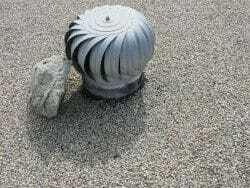 See foundation vents , attic vents and flood vents for additional information. FEMA or other governmental agencies may require flood vents in the garage wall or other locations, depending on where the home is located. i.e. homes in flood zones. Flood vents are designed to automatically equalize hydrostatic flood loads on exterior walls by allowing the automatic entry and exit of floodwaters. Who to consult? Handymen and pest control companies. 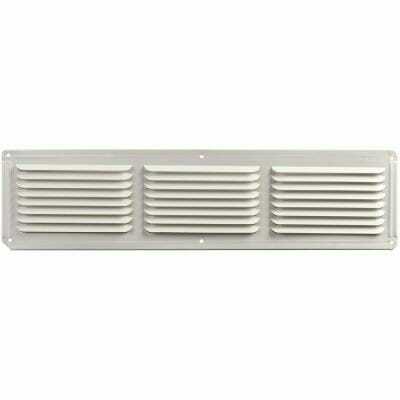 Home owners will often maintain vent screens themselves. Pest control companies are very good at locating the little areas where rodents enter a home, as well as, fixing screens and vents.